The World Bamboo Organization will be hosting its 11th Congress on August 14-18 2018. The Congress is hosted by the World Bamboo Organization, an international coordinating body for bamboo practitioners. 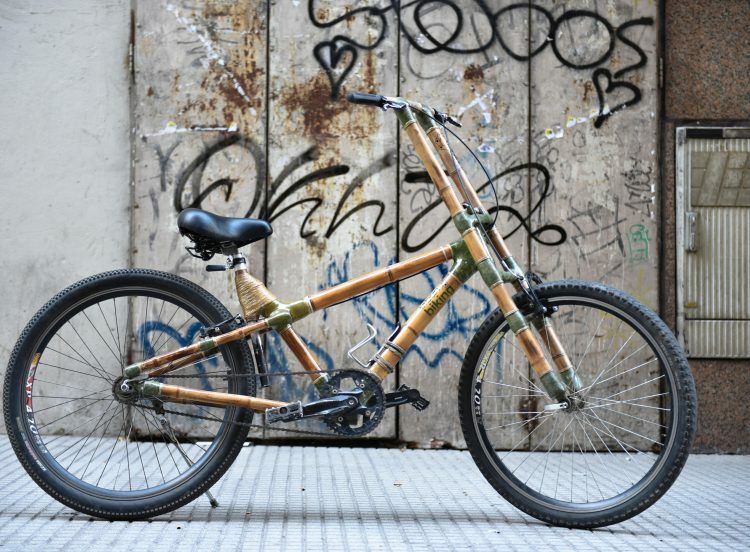 The Organization holds Congresses every three years, in countries across the world, to bring together people from across bamboo industries and disciplines. The Congress is currently accepting papers until 15th February 2018, on the theme “Bamboo: a viable alternative for a sustainable future.” People can find out more, or to register to attend, by visiting WBC’s website here. 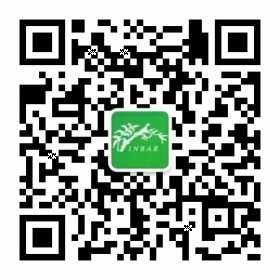 INBAR follows the World Bamboo Organization’s work with great interest and has attended numerous Congresses in the past.